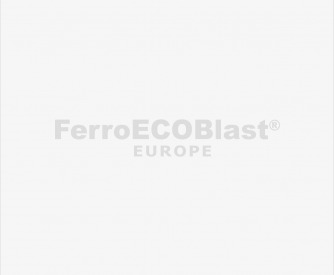 FerroECOBlast Europe provides a variety of Wet blasting equipment, also called “Slurry blasting” or “Vapour blasting” solutions, for different industries, specialising in the aeronautical, toolmaking, medical and automotive industries, for all sorts of applications.  The combination of water, abrasives, compressed air and FerroECOBlast Europe’s know-how is guaranteed to provide the best possible solution for any of your special applications. Wet Blasting – the flushing action of a water-abrasive combination allows optimal surface cleanliness. The Wet Blasting process is a special technique where water, abrasive media and compressed air are mixed and delivered to the surface through the nozzle. It is much softer, gentler and non-aggressive, with a controllable surface impact. Like Dry Blasting, Wet Blasting machines can also be delivered in different options; from the simple injector to the powerful pressure types that come in a number of variations. Wet blast machines are often applied in environments where the risk of explosion exists (for blasting titan, magnesium, aluminium alloys, etc. ), and where clients need equipment in the ATEX version. Manual, automated or robotic machines using the Wet blasting technique are provided to customers all around the globe for different applications. Different types of media can be used for Wet Blasting, such as glass, ceramic, aluminium oxide, etc. It is used to clean and detect cracks or defects on highly sensitive automotive or engineering parts, for special applications in the aeronautical industry, as well as for surface preparation or cleaning before and after PVD coating. As surfaces can be very fine and shiny following Wet blasting, this technique is also used for deburring and polishing. With a very special mix of abrasives, water and additives, we are able to reach the nearly polished surface with extremely low Ra/Rz.